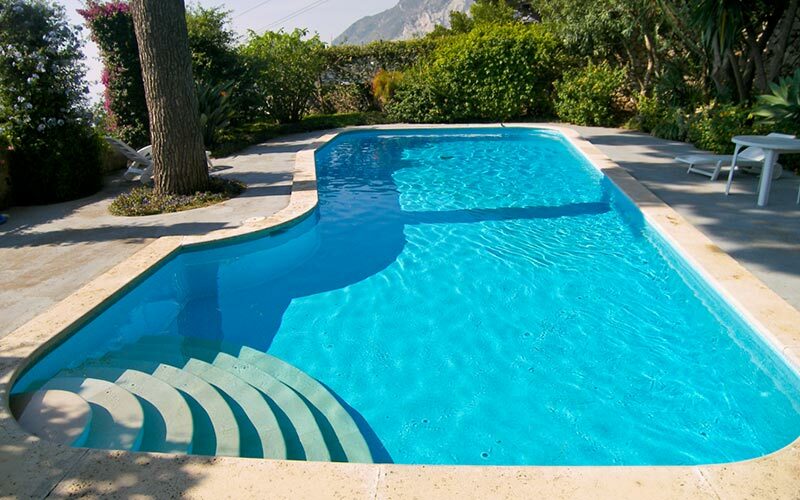 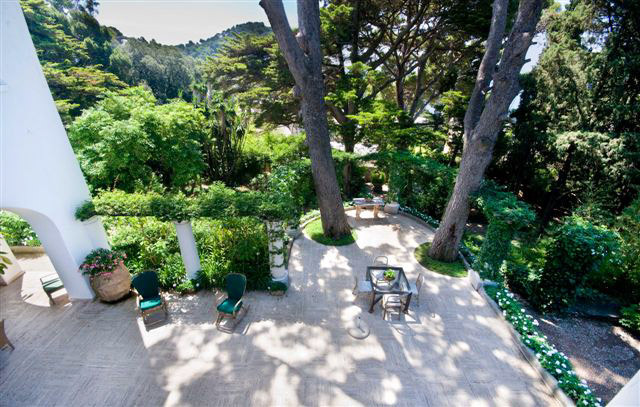 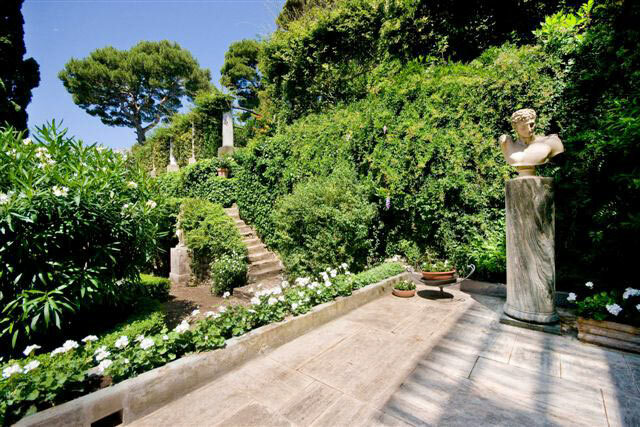 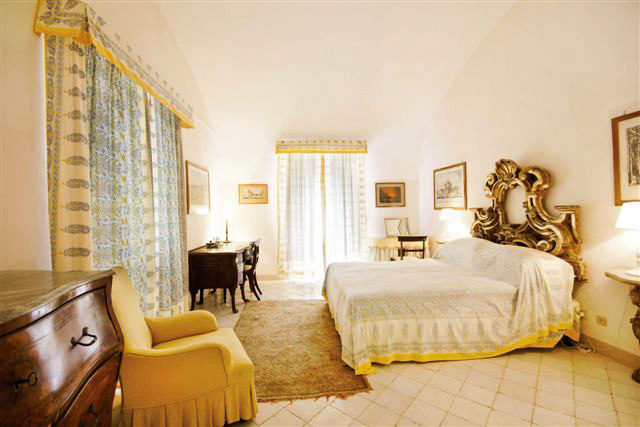 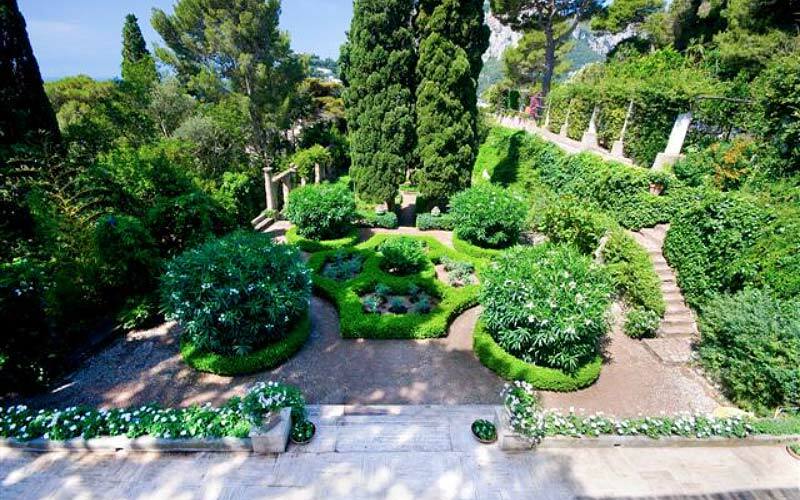 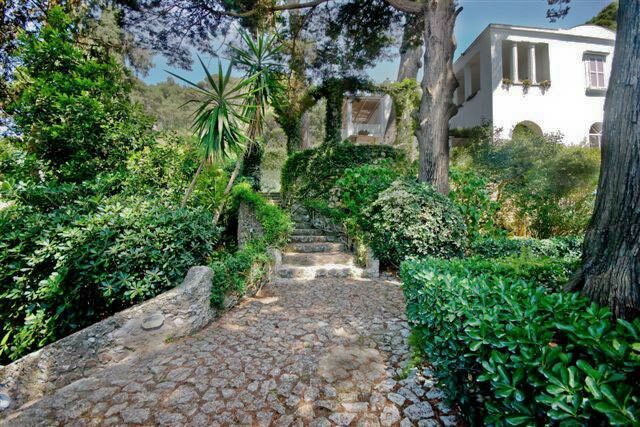 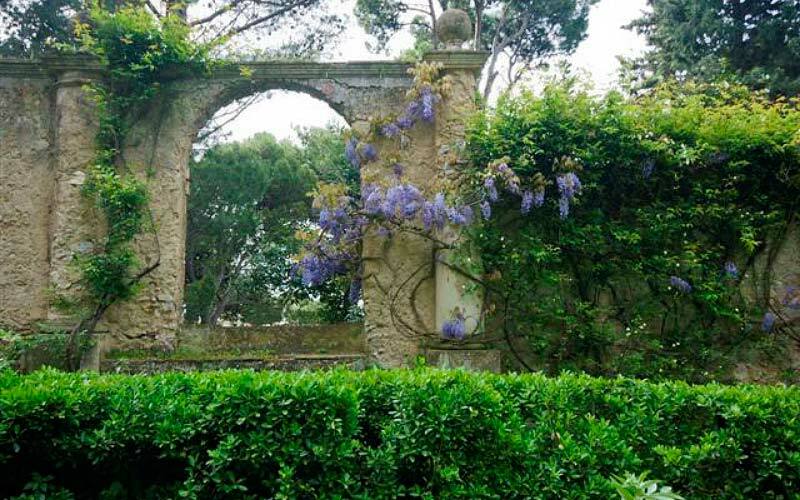 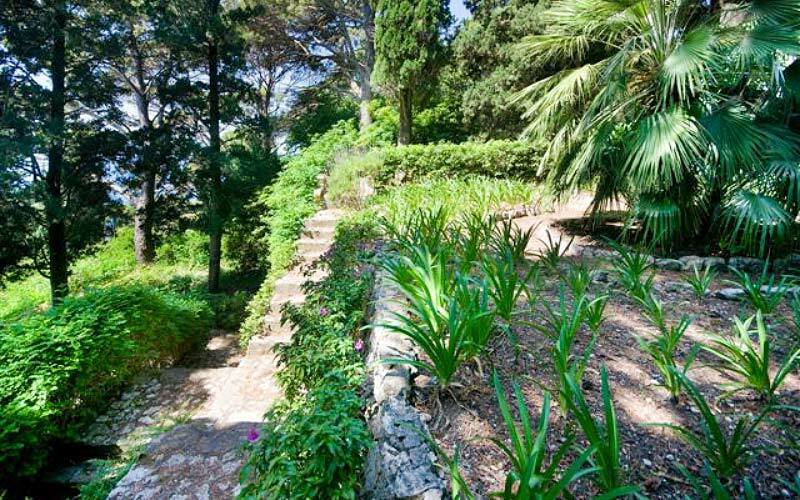 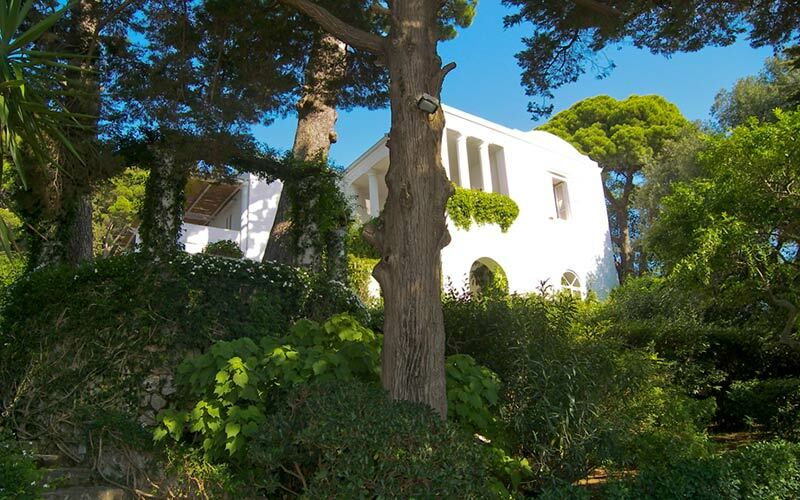 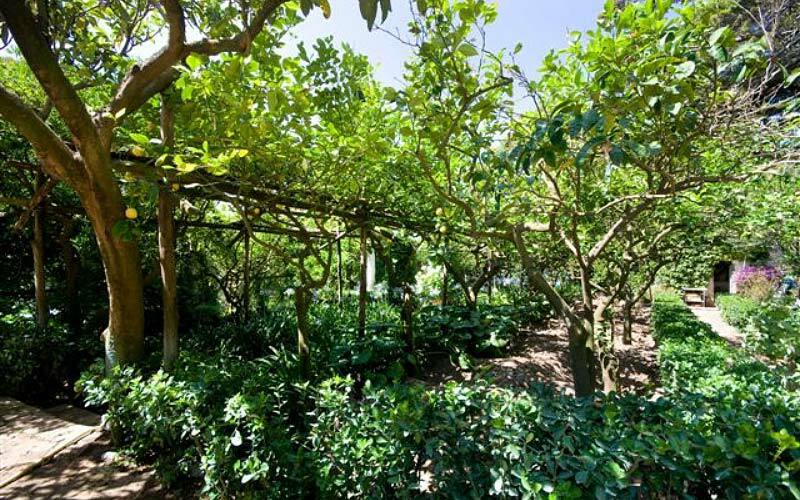 Set in a gorgeous 20.000sqm garden and a mere ten minute walk from the Piazzetta, Villa Lennon is one of the most beautiful properties in central Capri. 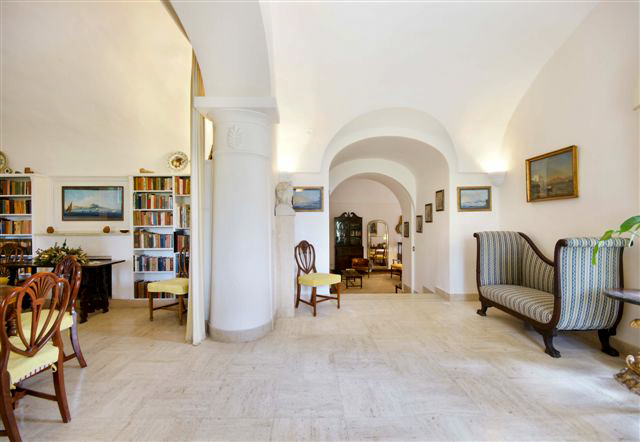 A gate dating back to the 19th century marks the entrance to this elegant two floor building. 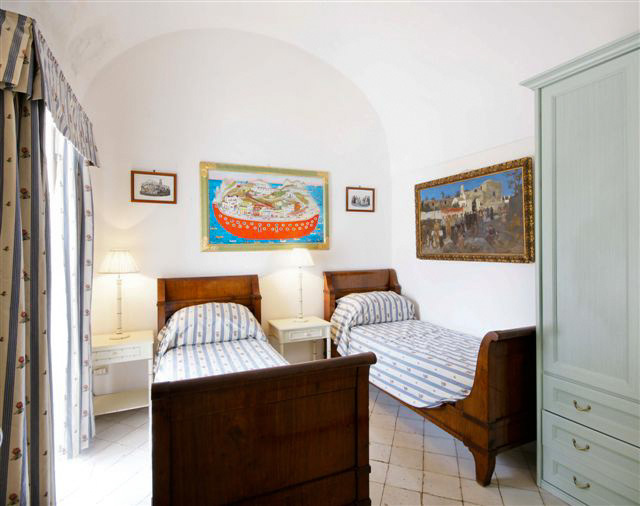 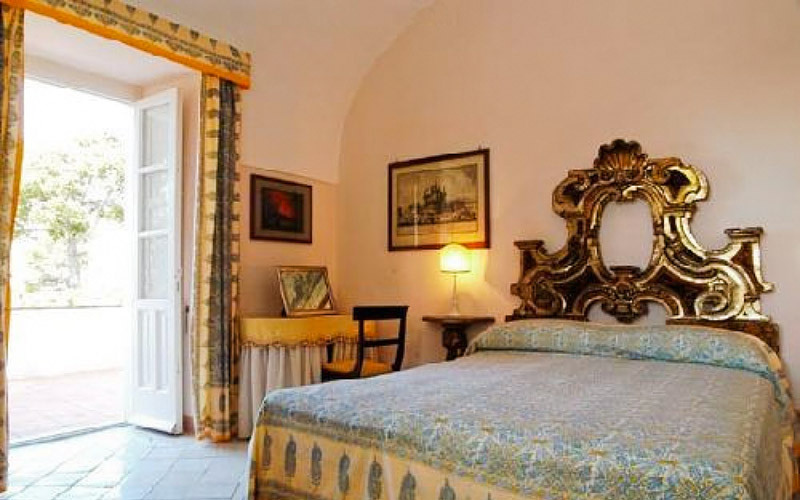 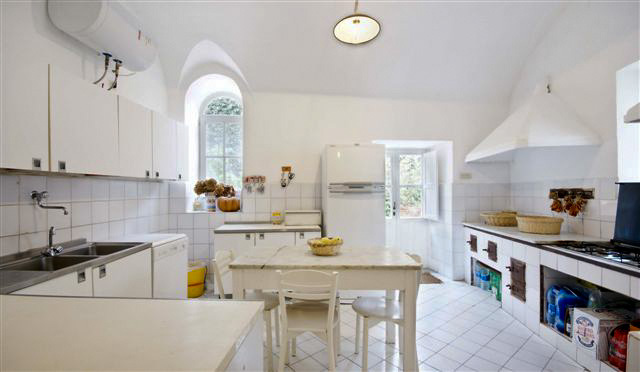 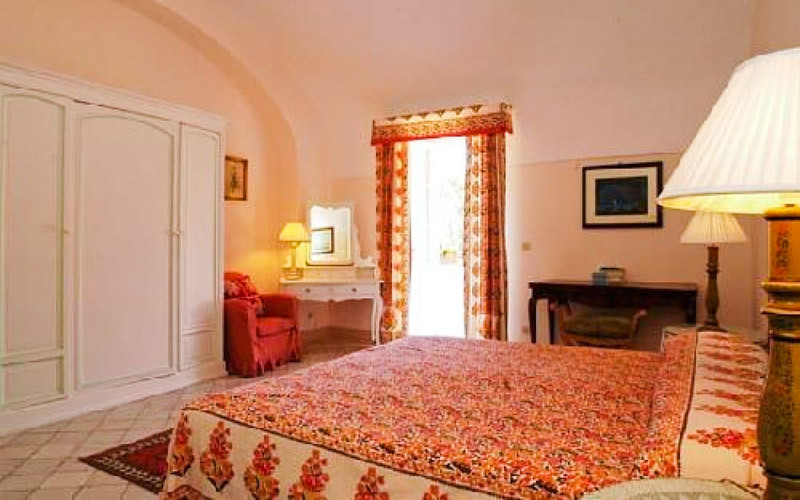 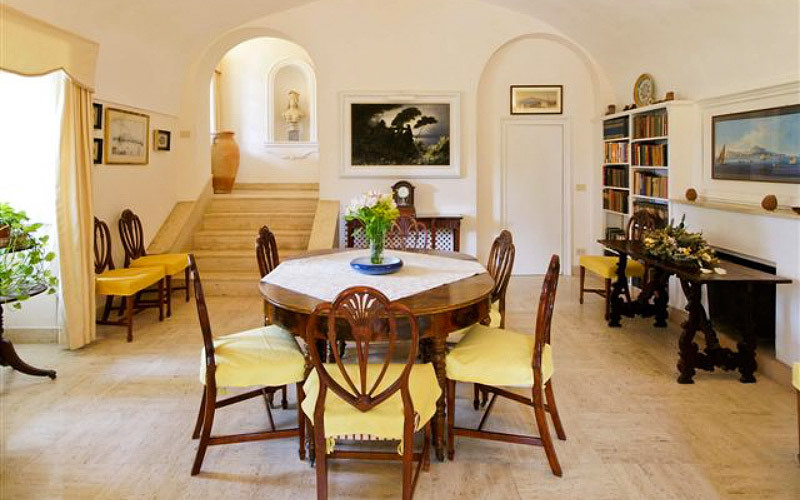 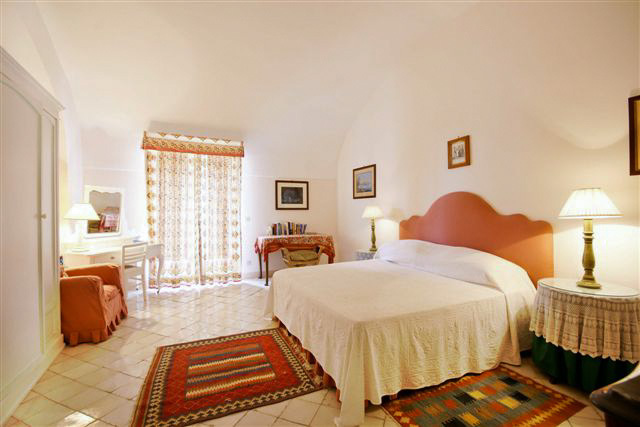 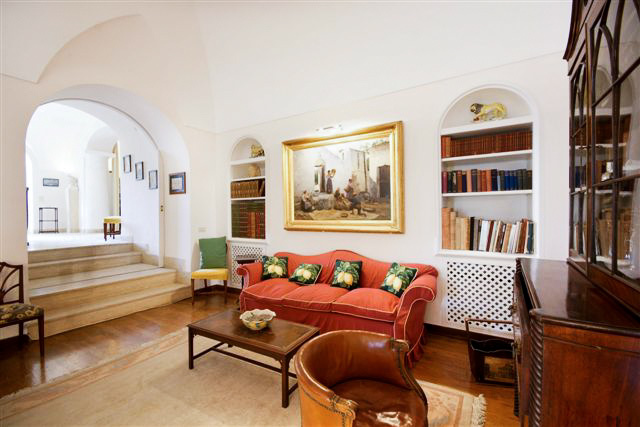 The ground floor is comprised of a lounge, characterized by Capri's typical barrel vaulted ceilings, classic Italian furnishings and a collection of original artworks; a large, fully-equipped kitchen; a bathroom and a utility/laundry room. 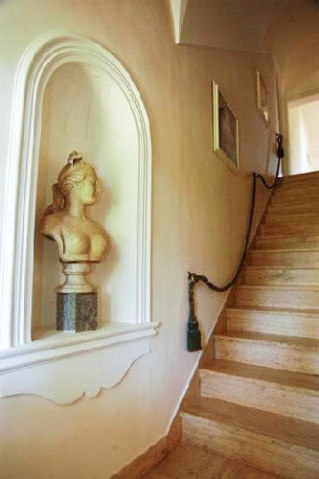 Via a polished marble stairway, guests access the first floor and the villa's five bedrooms. 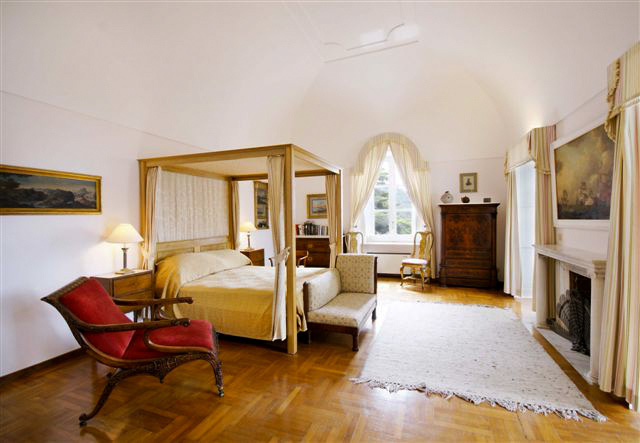 The master bedroom features a fabulous four poster bed, exquisite items of antique furniture and a magnificent marble fireplace. 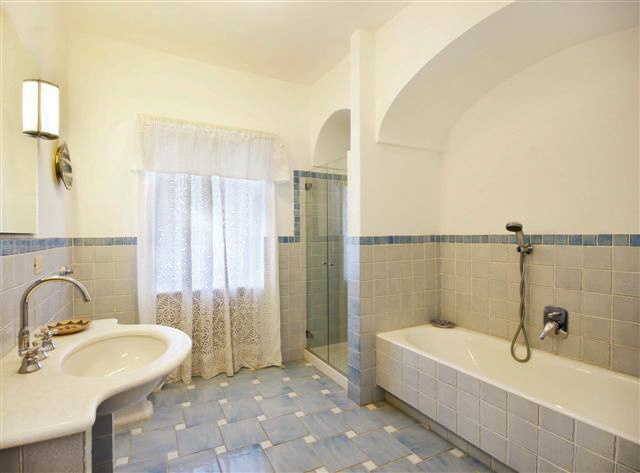 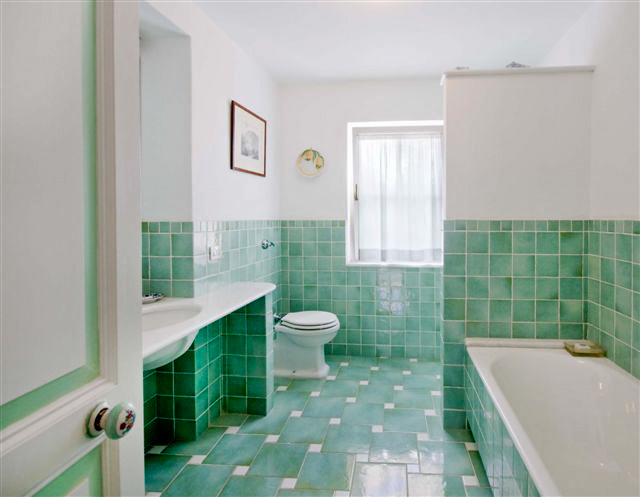 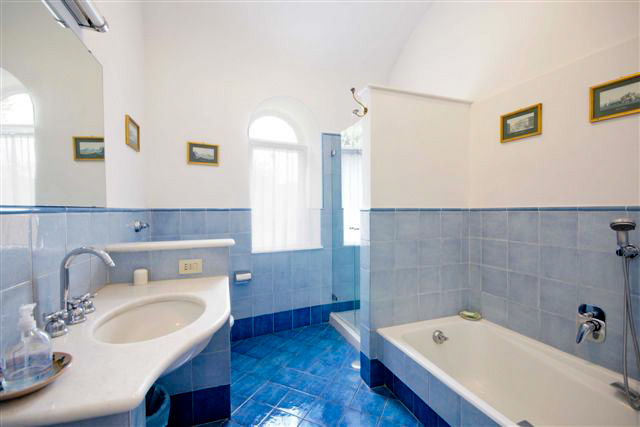 There are a total of four bathrooms on the first floor, each of which has a tub and shower. 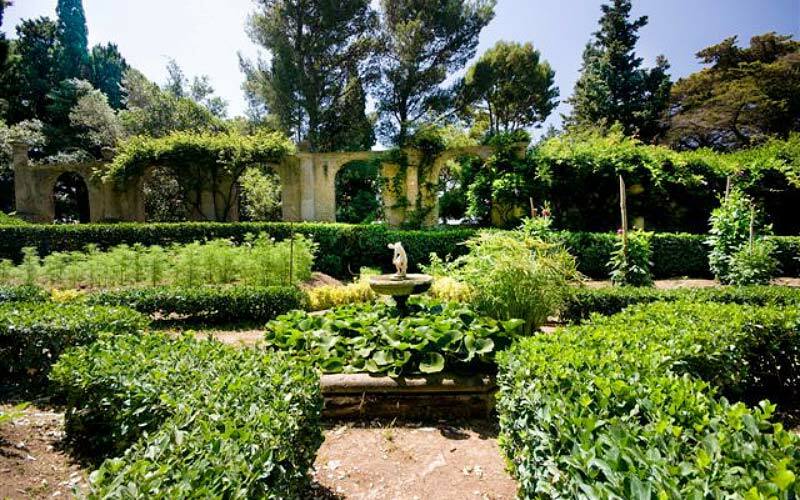 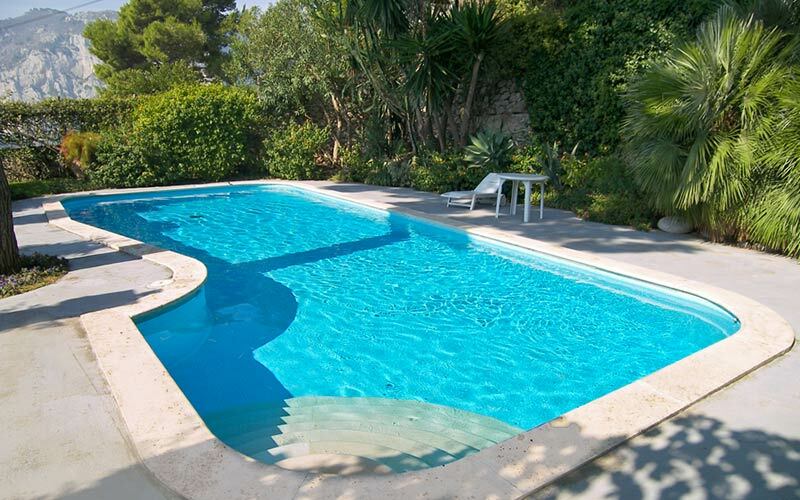 Villa Lennon's landscaped garden features an impressive variety of trees, lovingly-tended flower beds, meticulous green lawns, and a pool (10x4m) perfect for secluded swimming and sunbathing. 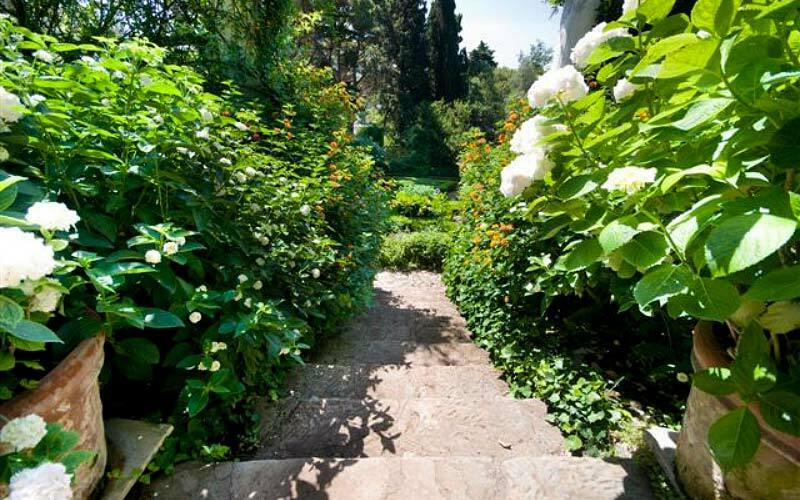 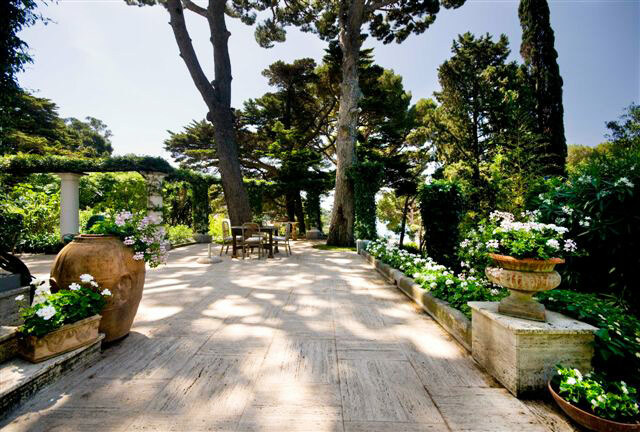 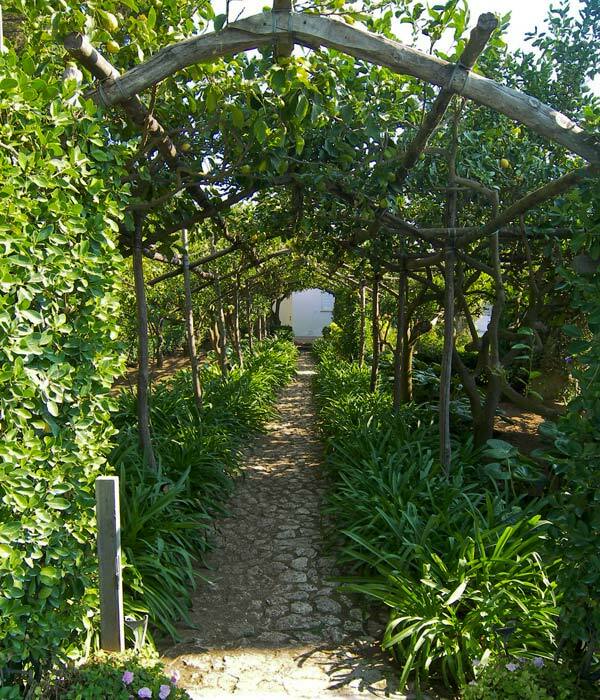 The villa's colonnaded terrace faces the garden and catches the warm breeze from Monte San Michele. 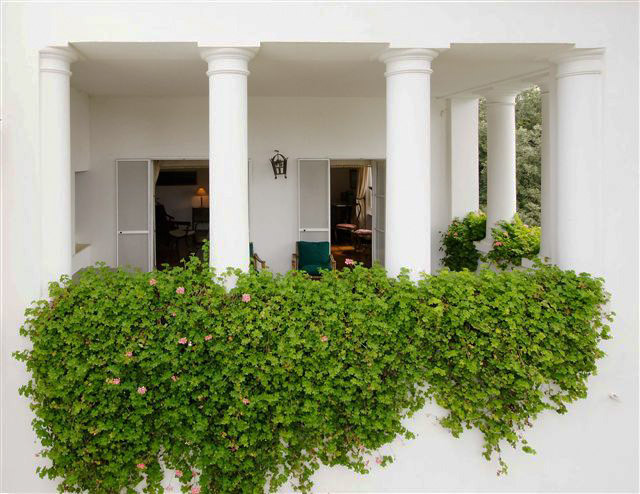 Due to the location and the building materials used, the villa is naturally cool and, in fact, there is no air conditioning. 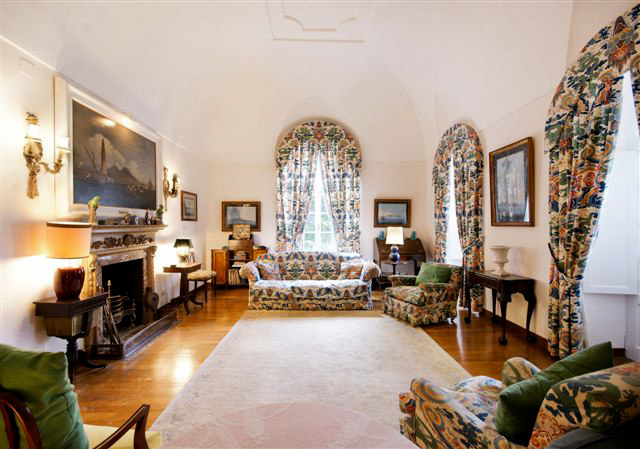 If you require a television, DVD player or stereo, these can be installed for an additional 1500 euro per week.